With more and more news coming about of an upcoming Masters of the Universe movie, I have noticed myself gravitating towards lots of the different He-Man media including the comic books, mini-comics, the different cartoon series, the movie, etc. 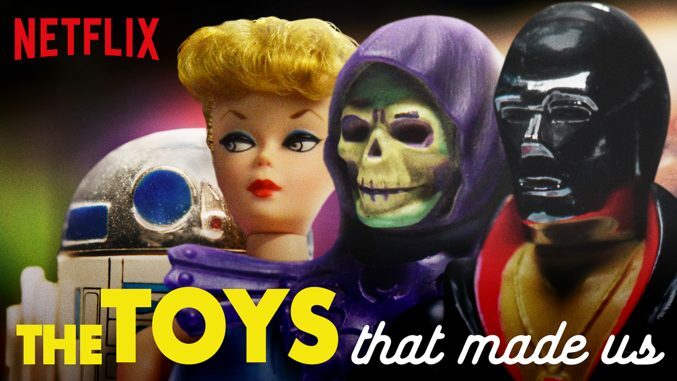 I hope everyone has seen the Toys That Made Us episode that featured He-Man and the Masters of the Universe. It was quite awesome! It’s Faker. He’s your favorite evil He-Man robotic duplicate that was sorely under used in the original series and only made a slight ‘blink and you’ll miss’ cameo appearance in the 200x series. He is out from the Super7 Ultimate series and he is a badass! 30th Anniversary of the Masters of the Universe Live Action Movie – Did You Know About PigBoy? I had no idea that the original Masters of the Universe movie came out 30 years ago. It’s totally cheesy and cringeworthy and no where near what the source material, but it’s gained a huge following among He-Man fans out there. I’ve seen it many times myself and I laugh at it but I still love it. Here’s a video by CineFix that tells 7 Things You Probably Didn’t Know About the Movie. I TOTALLY had no idea about PigBoy cameo.